Simple Recipes from the World’s Best Bars! 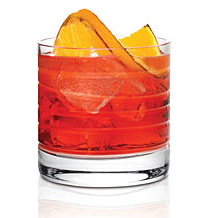 A Negroni Sbagliato uses sparkling wine instead of Gin. Shake all ingredients over ice and strain into chilled Coupe or Martini glass. Garnish with a lime wedge. Stir all ingredients over ice in ballon shaped wine glass. Serve immediately. Fill a highball glass with crushed ice. Add first three ingredients and stir well. Top with ginger ale and stir again. Garnish with mint sprig and serve. Shake all ingredients over ice and strain into chilled martini glass. Garnish with fresh red cherry and serve. *For the record, you can’t buy my love! I have tried all products mentioned and have no affiliation with parent companies. Posted in Mixology, World's Best Bars | Comments Off on Simple Recipes from the World’s Best Bars! Posted in Mixology, Raising the Bar | Comments Off on Cocktails That Pack a Good Punch! 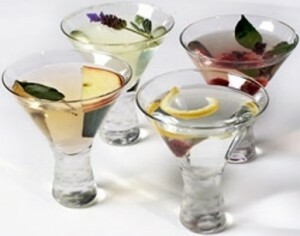 Cocktails that are created with care for the earth will show your guests' you care for their well being! With public health awareness at an all time high, and a recovering economy that is shifting focus back on the environmental movement, more and more bars are making an effort to go green with their daily business practices for a handful of reasons. Organic ingredients are popping up at every turn, in fact more than 75 different types of Organic Spirits, Liqueurs, Wines and Beers are available in most provinces. First of all, it’s important to identify the difference between a green cocktail and the absurdity of the healthy cocktail. Ordering up a beverage made with green tea liqueur is not going to earn you any points in the antioxidant cup. Organic Spirits, Wines and Beers are becoming more and more popular, new companies are jumping on the organic bandwagon, others have been quietly producing organic and sustainable products for decades. Do organic ingredients in a cocktail really make a difference? Are they any healthier for you? Aren’t cocktails are supposed to be a little bit naughty anyways? To answer this question, we made three cocktails, one completely organic, one made with non-organic spirits, citrus and sweeteners, and one in the fashion commonly employed by most bars in operation in Canada today. 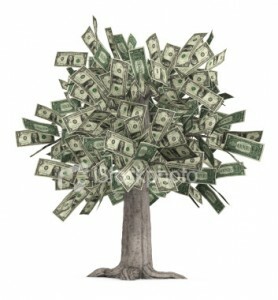 Social marketing (used correctly) is almost as convenient as a money tree! 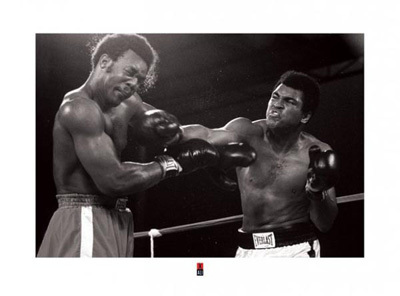 It’s a new year, and with that comes new challenges and an ever changing business environment. Cost of living will increase this year affecting the amount of discretionary income your guests have, inflation and a recovering economy will drive up the cost of goods, lease rates will escalate, food and liquor cost will increase… what do you do to combat such a daunting business environment?